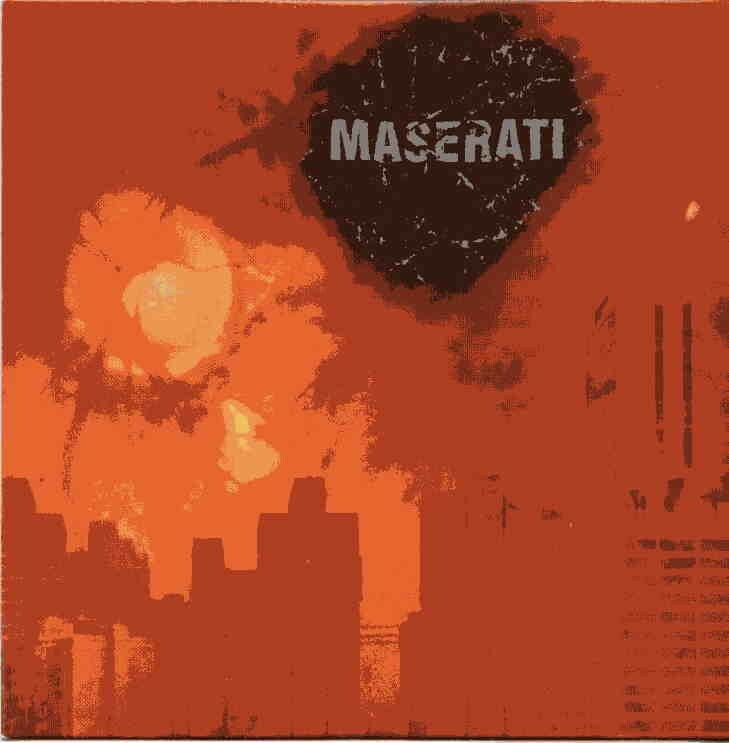 Maserati have been away for a 4-5 years and this is their 4th release since 2000 and from what I can read on the biography, it is quite a different band now. This is the first that I have heard of them. The CD begins with a very repetitive delay guitar (think Run like Hell by Pink Floyd) under which more guitars are layered as the whole thing builds and it is not before 5½ minutes of this 9 min track that the drums and bass kick in and the track takes off.. Very hypnotic and trancey stuff. 12/16 is next and starts with some ambient keyboards that slowly drift and float and the guitar is very much like the whole melodic post rock thing… IT builds into a very melodic happy song but gets intense at the end. Kalimera fades in slowly and is only melodic bass and delay guitar. Nothing interesting really happens.. Synchronicity IV is next and has a really smooth melodic groove going and the same style of dreamy delay guitar. The track really does build up and groove but still the guitars never really take off and fly and played killer spaced out solos like they could in this background.. He tries to go there but then just does or can’t do it.. afraid… Nice try anyway… Show me the Season begins with a bass line similar to One of these Days by Pink Floyd and the way the drums kick in is similar but after that, it flys off into melodic post rock territory and builds up to quite a hard and noisy in the middle section but it is a lot like on the other tracks.. Are they playing the same riff over and over.. Try something new.. Kalinichta is another all delay guitar and bass number. The World Outside closes this CD and is much like the rest of the record.. Same melodic lines repeated over and over… Oh yeah.. the music is all instrumental.. They really need to add something extra to the mix.. I like the over all sound and groove they have but it is too much the same, especially the guitars.